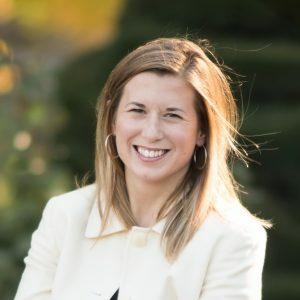 Kate Langwig earned a bachelors degree at Union College, Schenectady, NY in 2008, and a Ph.D. from the University of California Santa Cruz in 2015. Her work bridges ecology and epidemiology to address questions on the epidemiological consequences of host heterogeneity. Please click here for more information about Kate Langwig.